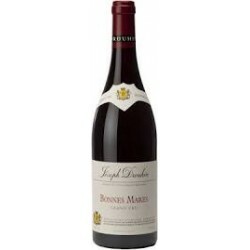 Founded in 1880, Maison Joseph Drouhin is a wine producer and merchant located in Beaune. Owner of 73 hectares of vines, the vineyard is spread in different appellations : Chablis (38 ha), Côte de Nuits and Côte de Beaune (32 ha), Côte Chalonnaise (3 ha). It produces wines in 90 different names, many of which are classified Grand Crus (Bonnes-Mares, Chambertin, Grands Echezeaux ...). 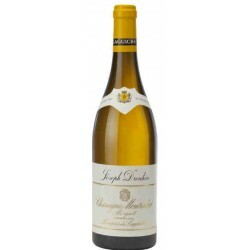 The Drouhin family, which runs this estate since 130 years, chose organic and biodynamic viticulture in order to respect and preserve the character of its soil. Drouhin There are 95 products.